As of February 20, Sony Computer Entertainment have announced that the number of PlayStation Network accounts has surpassed 2 million. 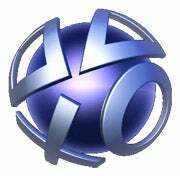 The PSN was launched in Japan in November 2006 when the PS3 launched. Every month, 700,000 accounts access the PSN domestically and 35 million pieces of content are downloaded in The Land of the Rising Sun.